Core Commercial area in Cave Creek. Currently Zoned for Residential, but Cave Creek has Commercial all around this land. Cave Creek has shown Interest in Changing the Current Zoning. It is located near Chevron (with Mini Market), WalMart Super Center, the new Starbucks, Tractor Supply Company, CVS Pharmacy, Lowe's Home Improvement and many Restaurants. Possible uses are: Office Building, Medical and Dental Suites, Retail Shopping Complex, Retirement Living Center, Nursing Home, Self Storage, Supply Outlet, Urgent Care Facility, and so much more. The lot has about 330 Feet on Barbie Lane (near Tractor Supply Co.) and about 330 Feet on 53rd Street. 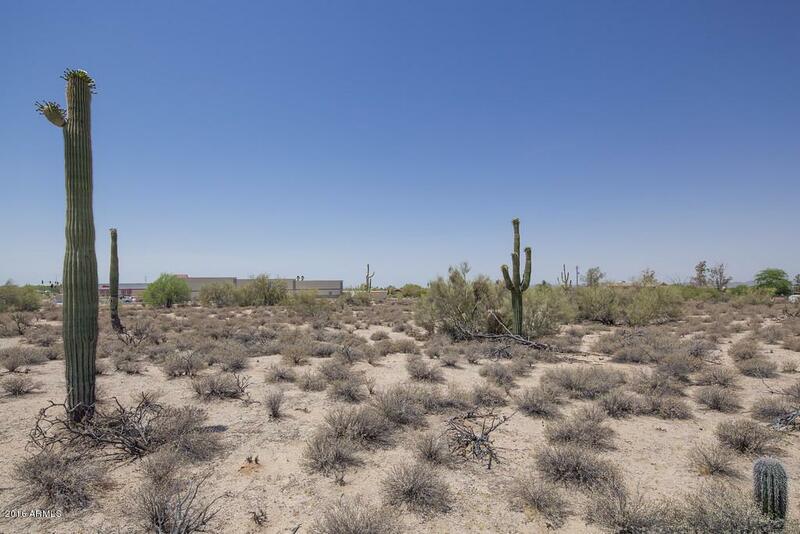 This is a great desert lot with lots of potential being so close to both Residential and Commercial areas. Buyer to verify all information. Listing courtesy of L.A. Fisher Real Estate Investment Company.